ISO 20121 – The initiative complements Nor-Shipping’s repositioning as ‘your arena for ocean solutions’ as it evolves to focus on supporting, serving and facilitating sustainable success for its core maritime audience within the rapidly developing ocean space. ISO 20121 – In becoming the first industry player to embark upon ISO 20121 (The Sustainable Events Management System Standard for Events Organisations) Nor-Shipping is, according to Director Per Martin Tanggaard, ‘practising what it preaches’. “Developing sustainable business activity within the ocean space is both one of the world’s greatest opportunities and greatest challenges,” Tanggaard explains. 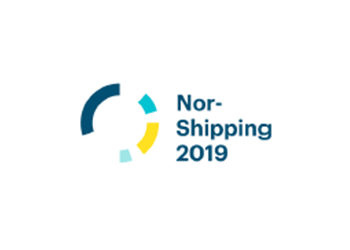 “Our industry can’t afford to fail in this mission and we at Nor-Shipping are doing all we can to showcase potential, connect businesses, and enable success in this evolving arena.